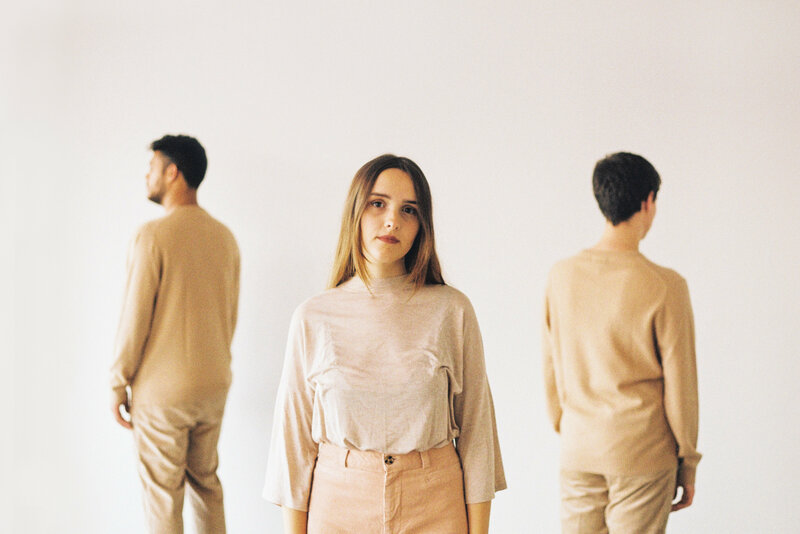 Lisbon, Portugal’s Vaarwell have kindly shared “Money”, their layered and translucent latest single. You can find streaming and download links for it right here. The release of Early Rise, their second EP, is imminent, and they’ll be playing at this year’s South By Southwest as well.